Volkswagen’s Neeza concept car was warmly received in Beijing and boasts suicide doors along with a roomy, versatile, and technologically advanced interior. 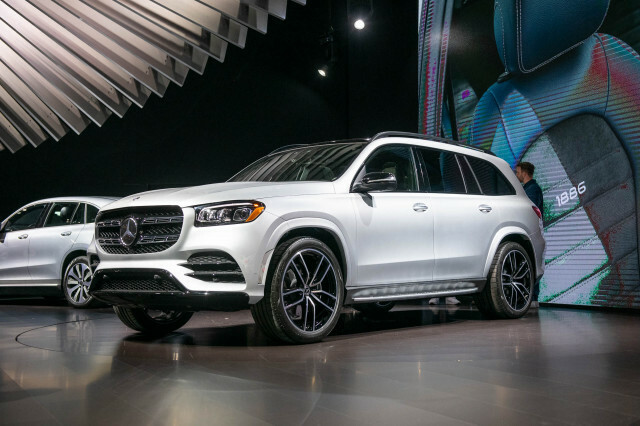 Designed in Shanghai , by Chinese for the Chinese market, the 181-inch-long vehicle with a 102.4-inch wheelbase is likely to share its all-wheel-drive platform with an existing compact Volkswagen model — possibly the new Audi Q5 — if it comes to market. Much was made in Volkswagen’s pre-show material of the Neeza’s Bluetooth and enhanced digital entertainment environment, but surely the key here is the look of the vehicle. Its short wheelbase and long front and rear overhangs may look gawky in some circles, but this vehicle has been designed in Shanghai. Volkswagen needs one or two special new models to boost its recently falling sales in the Chinese market. FAW Volkswagen is, incidentally, one of the first supporters of the 2008 Beijing Olympic Games. 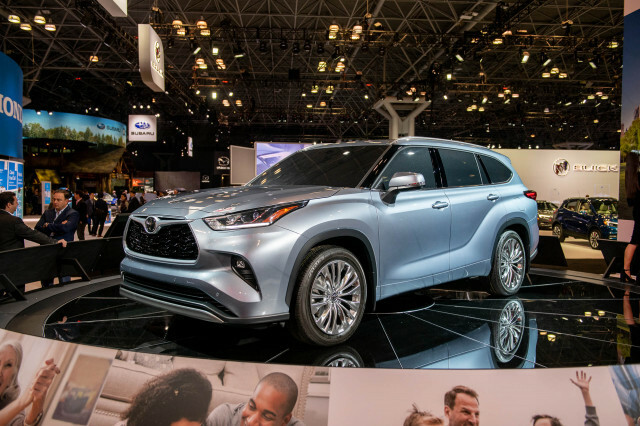 This model will obviously share an existing platform, so in addition to mainstream models it can add a niche “sparkle” to the range and appeal to new types of customers. And if some of those customers also happen to be overseas, all the better. The Neeza is named after, and inspired by, a mythical Chinese character “described in famous tales as representing the remarkable bravery and persistence with an indomitable will," the Neeza, with its connotations in Chinese culture, is the perfect combination of Eastern and Western aesthetics”. The color is Chinese Red — always used for special occasions. The Volkswagen Magotan is FAW-VW’s new top model, based on the Passat but with Chinese styling. When translated from the Chinese characters, the name Mai Teng means “mile galloper” — no explanation for why it has been changed into “Magotan” in English. 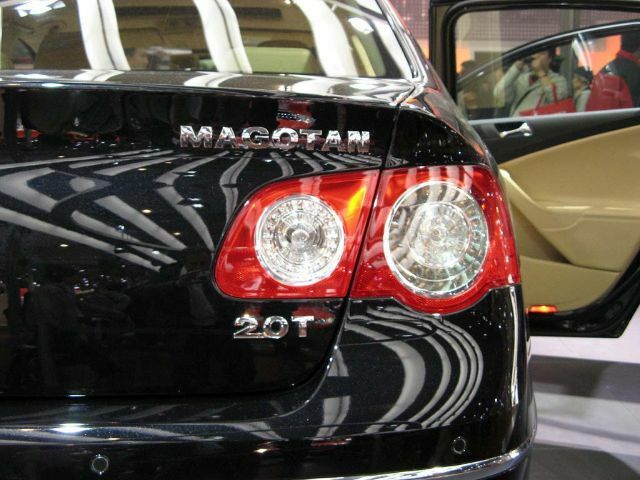 The Magotan is another vehicle to have been redesigned to suit Chinese tastes. In this case, it’s a revamped Passat, manufactured in China . Volkswagen says that it will be one of the company’s top models in China — given that there was not much mention of the Phaeton at the show, it seems likely. The engine is a 1.8-liter turbo with direct injection. 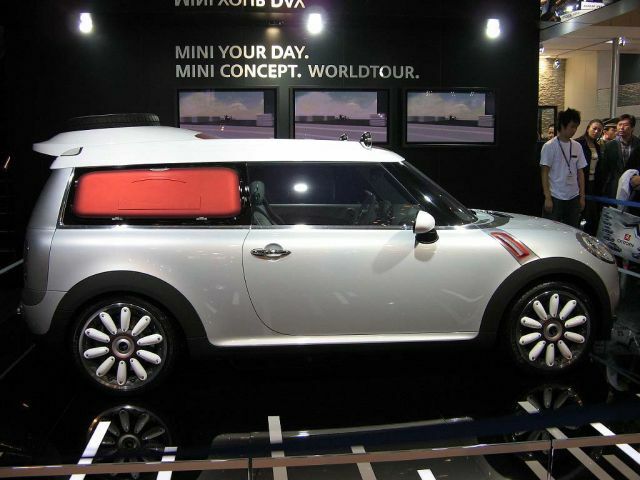 In a short space of time, MINI has become a loveable, forward-looking brand, wanted by most young Chinese. The new, larger version (and eventual production version of the Traveller) will certainly increase its marketability in China , let alone the rest of the world. The Chery Fulwin Coupe is a very attractive, lightweight sportster with a curb weight of only about 2650 pounds. It uses a 1.6-liter engine that produces 100 lb-ft of torque. 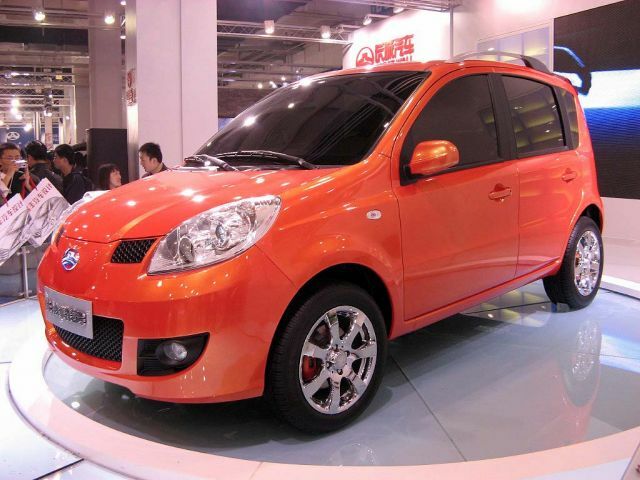 Although only a concept, the vehicle is described by Chery as leading the way for Chinese sports cars. The old Fulwin, or “WindCloud” as its name means in Chinese, was a distinctly square-looking redesign of an old Spanish-built Seat Toledo sedan from the ’80s. This new coupe is lightweight and very compact, looking great in its bright yellow paintwork. The shallow glasshouse and pronounced waistline are intended to give a muscular feel to this diminutive two-door design. 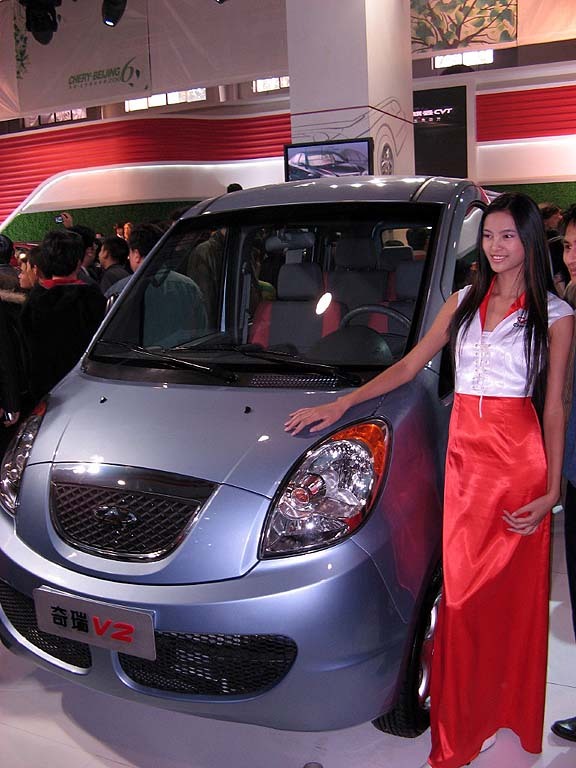 The Chery V2 is described as a safe, environment-protecting mini-MPV and has a pronounced bump in the leading edge of the roofline to ease access for the driver and also allow a deep, expansive front windshield. The engine is a 1.3-liter, making just 81 lb-ft of torque. 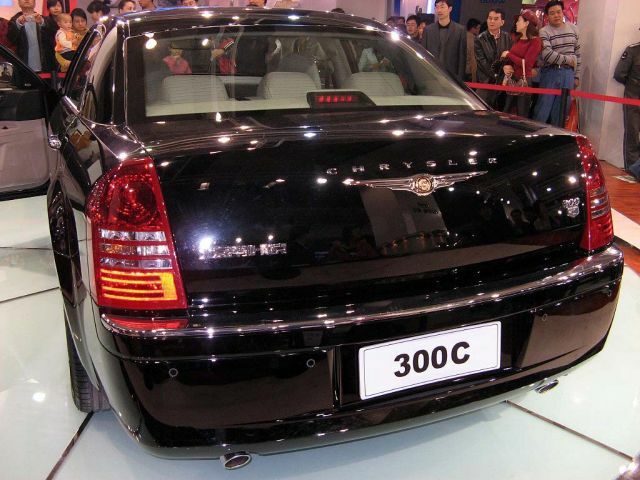 The first Chinese-built 300C left Chrysler’s new production facility in the Beijing area earlier this month. The model has been cutting a stylish dash in the city as, besides Buick, it is the only all-American car to be sold in any numbers in Beijing . 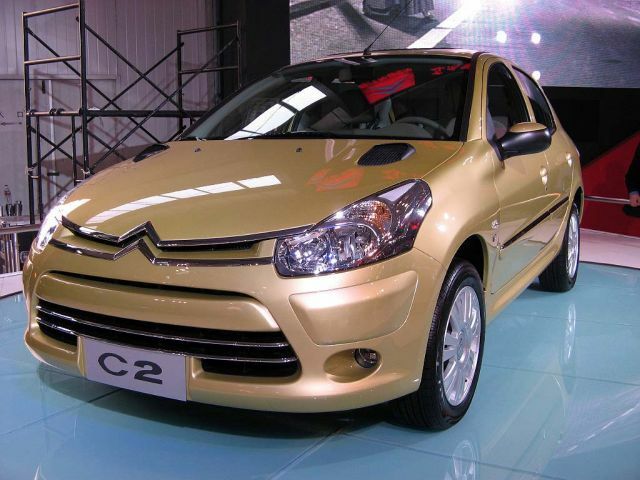 The Chinese version of the Citroën C2, riding on a Peugeot 206 platform, is completely unlike the European Citroën C2, which shares a platform with the Peugeot 106. 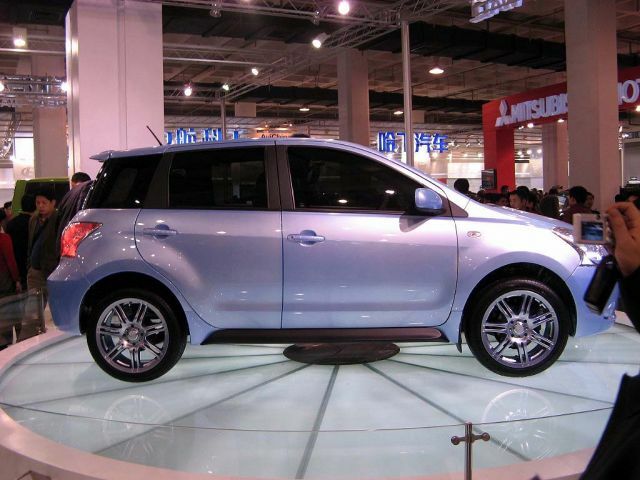 The European C2 is a three-door only design that was determined to be unsuitable for the Chinese market. By sharing the Chinese-made Peugeot 206 chassis, the company gets a new model for very little investment, apart from a nose and taillight restyle. The interior is essentially the same as the 206 except for the famous Citroën twin-chevron badge in the center of the steering wheel. The C2 is the smallest Citroen yet to share the new nose look of the European C5 and C4. The Chinese know the Citroën brand very well — the old ZX “Fukang” hatchback by Dongfeng Citroën has been in production for years, and has spawned a long-wheelbase sedan version. Skoda’s planned 2007 model for Chinese production has not yet been revealed, but this Yeti could possibly give some clues as to its shape and size. Volkswagen signed a deal two years ago to begin production of a new Skoda model in China from 2007. 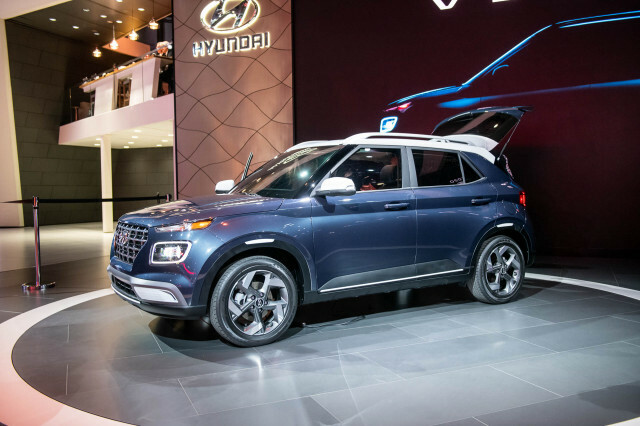 Chinese car company Great Wall had on display a large number of its traditional four-wheel-drive vehicles including three new models that seem destined for legal battles in copyright court. The Great Wall Peri city car is a Fiat Panda clone, apart from the enormous, excited-looking headlamp clusters, the slightly different C- and D-pillar treatments, and the rear lights. The Peri’s dimensions are identical to the Panda’s, give or take a couple of millimeters, too. The Peri, or Jing Ling as it is known in Chinese, means elf or spirit, and the car will soon use a 1.0-liter engine to complement the show car's 1.3-liter VVT. 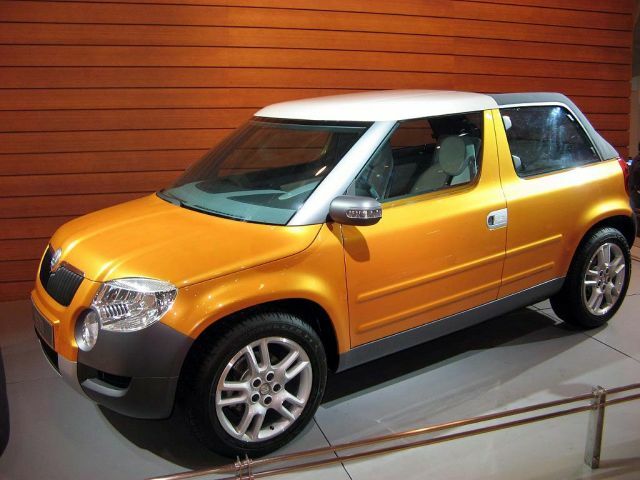 It is aimed at 20-40 year olds and the company describes the design as “uniquely rich, with a bright and cheerful character.” A full, European-style package of safety equipment (anti-lock brakes and airbags) is fitted, making it one of the most safety-conscious small cars in China. The other two familiar models on the Great Wall stand were the Florid and the Cool Bear. Look at that Toyota profile with the Florid, and the boxy Cool Bear stance. Remind you of any Scion models? Great Wall obviously expects that foreign accusations of copying will always fall on deaf ears. But for how long? 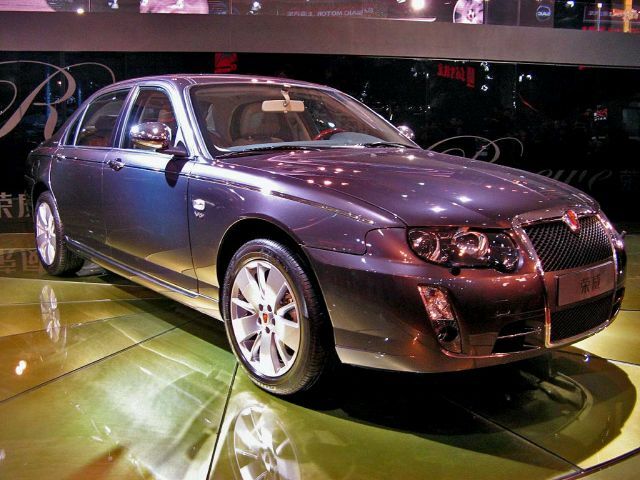 The Roewe 750 is a modified version of the British Rover 75, whose great brand name was snatched up by Ford shortly before Shanghai Automotive (SAIC) was due to take possession. Roewe, or “Rong Wei” as it is written in Chinese, means power and glory. Engines are a 2.5-liter V-6 and a 1.8-liter turbo four, slightly modified from original Rover designs. A diesel model was also on show, but no further details were available. Due to the lack of popularity for diesel cars in China , it could form part of SAIC’s future export plans. 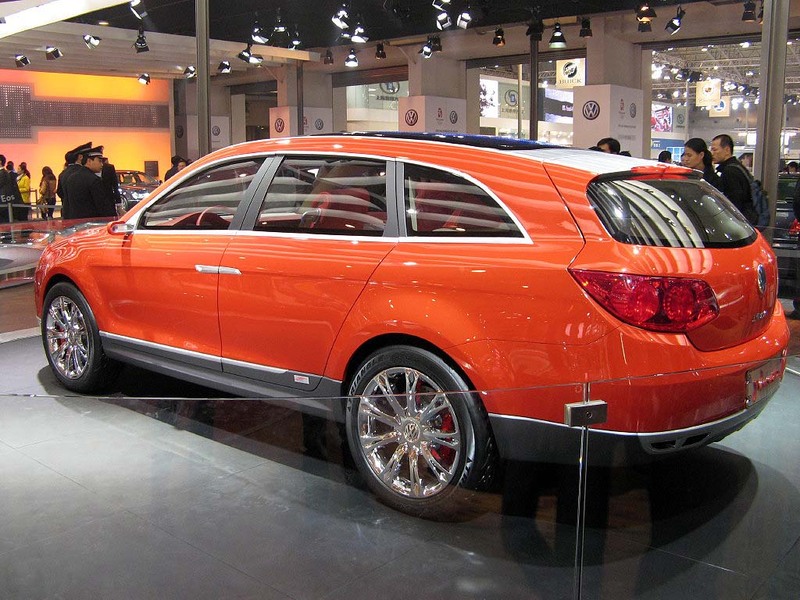 The back end of the Roewe 750 has been re-styled by SAIC and now includes distinct BMW-like characteristics. 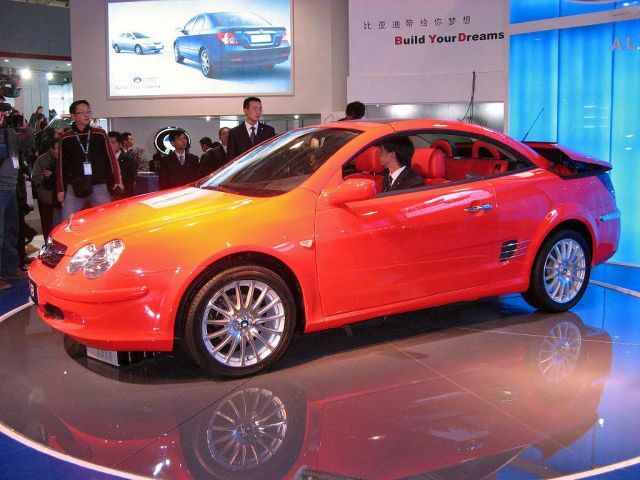 Like the diesel model, the Roewe 750 hybrid was on show but not much information was released. 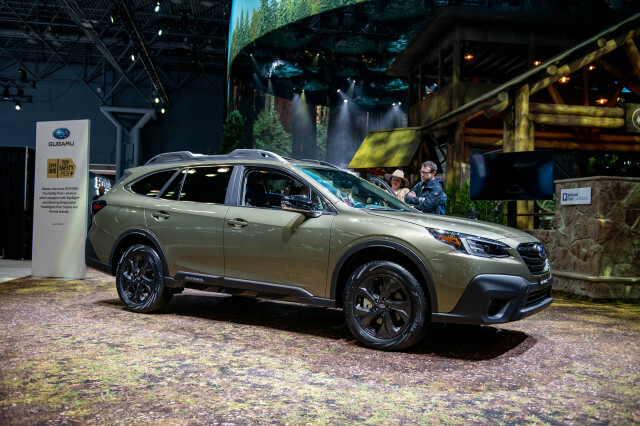 The hybrid is reported to offer a 25-percent boost in fuel economy and features an in-line configuration that sandwiches an electric motor and epicyclic geartrain between the conventional engine and transmission. The system features stop-start and runs purely in electric mode at low speeds. There's no telling how fast China car sales will grow, GM says. GM not worried that SAIC will compete directly. GM plans China hybrids, Audi growing in China.